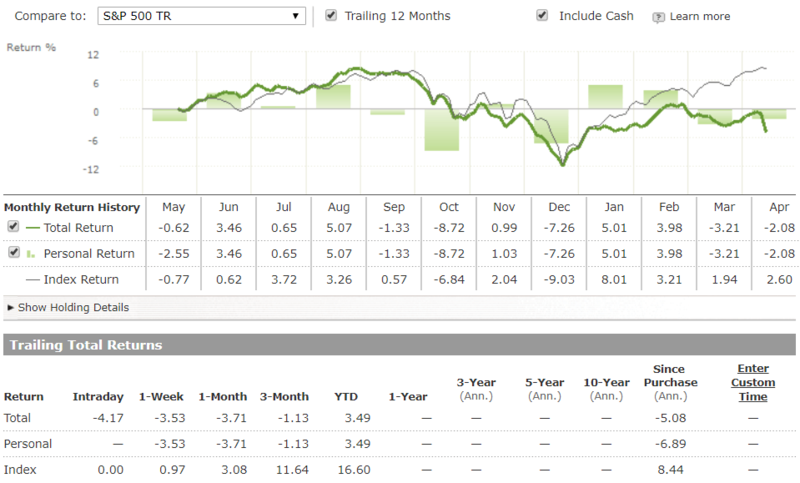 The Lion Portfolio is a quantitative all-cap Value & Momentum portfolio. This systematic, algo-based portfolio consists of 50 long-only holdings: 30 value stocks (60% of the portfolio value) + 20 momentum stocks (40% of the portfolio value). The Lion portfolio holds liquid Stocks with Market cap of $200M and above. It enjoys low asset turnover of ~30%, achieved through sophisticated methods.